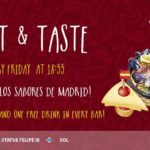 Madrid is recognized worldwide not only for being a major European capital, but also for being an alluring cultural hub, for the exquisite cuisine and the fashion-forward residents. 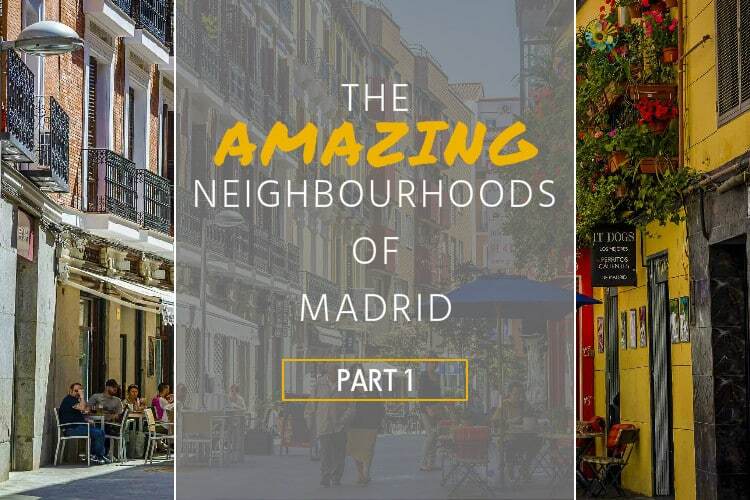 Whether you’re trying to figure out where you’d like to live while in Madrid or just want to get to know the city better, we’ve crafted some neighborhood or “barrio” profiles to give you an insiders’ look. 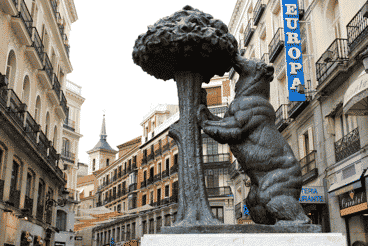 Puerta del Sol is the very center of the city and home to Madrid’s most popular meeting-point for young and old: in Spanish, “El Oso y el Madroño” which is the infamous bear statue with the strawberry tree. Sol also marks Kilometer Zero, meaning that all of Madrid’s numbers and roads stem from this point – it is literally the center-most point of the entire Iberian Peninsula! The plaza itself is always teeming with life as tourists, buskers and native madrileños come together in the heart of this amazing city. Sol is also very central when it comes to transportation, shopping and tourist attractions. 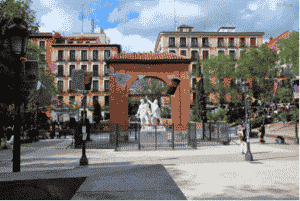 All of Madrid’s most popular shops are located within walking distance, and the streets are lined with cafes, bars and restaurants specializing in both Spanish and international cuisine. Plaza Mayor is only a hop, skip and jump away, and a 10 minute walk from Sol in one direction will conveniently bring you to the Prado Museum, while 10 minutes in the other direction brings you to the Royal Palace. This neighborhood is for you if you’d like to be in the center of all the action, and don’t mind the hustle and bustle of the city at all hours of day or night. Malasaña is known as the most hipster/alternative part of the city, mainly due to its history as a rebellious neighborhood that fought for what they believed in (in 1802, the residents here staged an uprising against Napoleon in what is now the main plaza, called Dos de Mayo). Fuencarral is the main street and runs parallel to Chueca’s Calle Hortaleza north of Gran Vía. The narrow, colorful streets are chock full of cafés, restaurants, trendy and vintage shops, and neighborhood cooperatives. You can also find interesting street art, high-end tattoo parlors, uber-trendy eateries, and experimental pop-up shops selling everything from costumes and goth clothing to home goods and cupcakes. You’ll find the streets, shops, and plazas full of a diverse mix of people at any hour of day or night, and its main metro stop Tribunal is the second-most-popular meeting spot for groups of friends going out for the night. 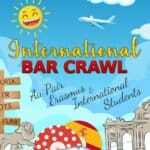 Their nightlife scene has a little bit of everything but this neighborhood is definitely home to the indie-alternative youth culture and boasts some of the most popular nightclubs catering to this clientele. 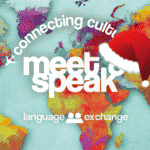 Whether or not you choose to live here, you must check out the colorful, funky streets for yourself and join the groups meeting at Metro Tribunal for a night out unlike any other. 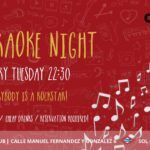 This neighbourhood borders Gran Vía to the north, the streets full of bars, taverns, restaurants, cafes, and clubs, and is one of the best places to go out in Madrid. Its main streets are Calles Hortaleza and Fuencarral, and it’s undoubtedly one of the trendiest destinations in the city, though it’s considered the laid-back and more diverse cousin of hipster Malasaña. During the day, this neighbourhood is home to fabulous restaurants, out-door terraces and boutiques, and an entire street dedicated to shoe stores can be found on Calle Agusto Figueroa. Also found along this street is Mercado de San Antón, a 3-story gourmet food market offering all kinds of delicious treats and an outstanding rooftop bar. 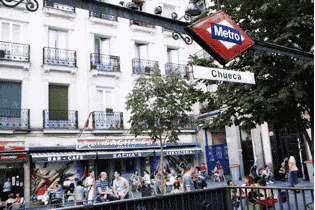 Food and shopping aside, Chueca is the proud host of one of the world’s largest Gay Pride Parades that attracts thousands of visitors every year, filling the streets with color, music, and revelers. Due to its mix of trendy and high-end nightclubs, restaurants, bars, stores, and ambiance, it’s hard not to fall in love with Chueca. If you’re looking for a central location that maintains tradition and also embraces modernity while keeping some distance from the tourist hub, this neighbourhood is for you! If you haven’t read up on the other “barrios” in the city, check out part2, part3 and part4. 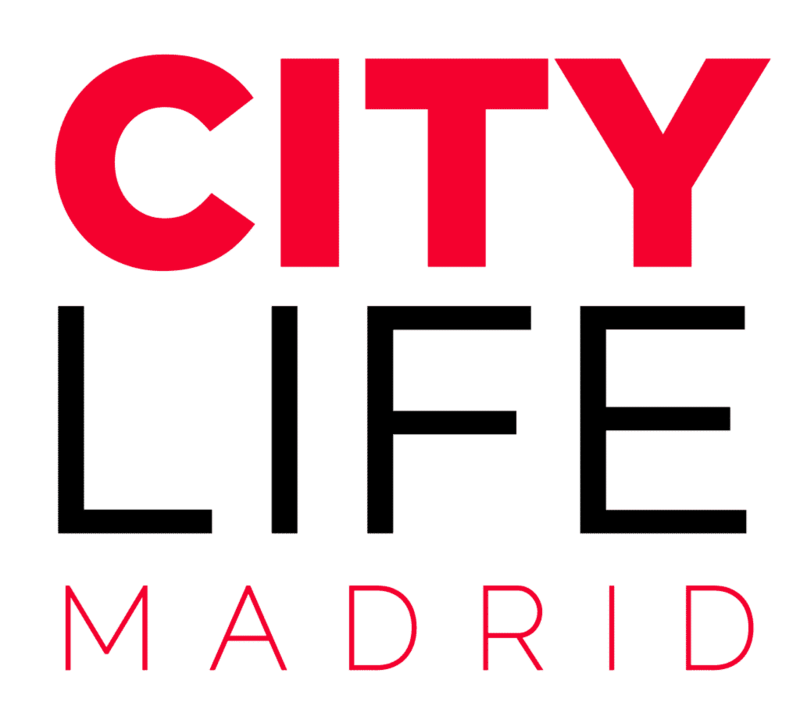 If you want to have even more info about the different neighbourhoods of Madrid, simply check out Citylife’s Madrid Essentials guide!